Red Squirrel Press have been launching a great amount of excellent publications lately and The Lit & Phil have often hosted their launch events. Last month saw the launch of Bob Beagrie and Andy Willoughby’s collection SAMPO alongside Nominally Known As Morbid’s latest pamphlet, and this month – on Friday 6th February to be precise – the historic library are hosting the launch of Colin Will’s latest poetry collection. If you’re not familiar with Colin Will’s work, then don’t worry; by the end of the night you’ll be more than acquainted with the Scottish poet’s slightly scientific take on the world around him. Will was heavily inspired by Beat Poetry and although he didn’t write anything for 25 years, he’s now published six full collections and a series of pamphlets, including The Propriety of Weeding and Sushi & Chips. There’s more to this launch though, as Red Squirrel are also introducing the world to Double Bill: Poems Inspired By Popular Culture, a collection containing poems from various writers. 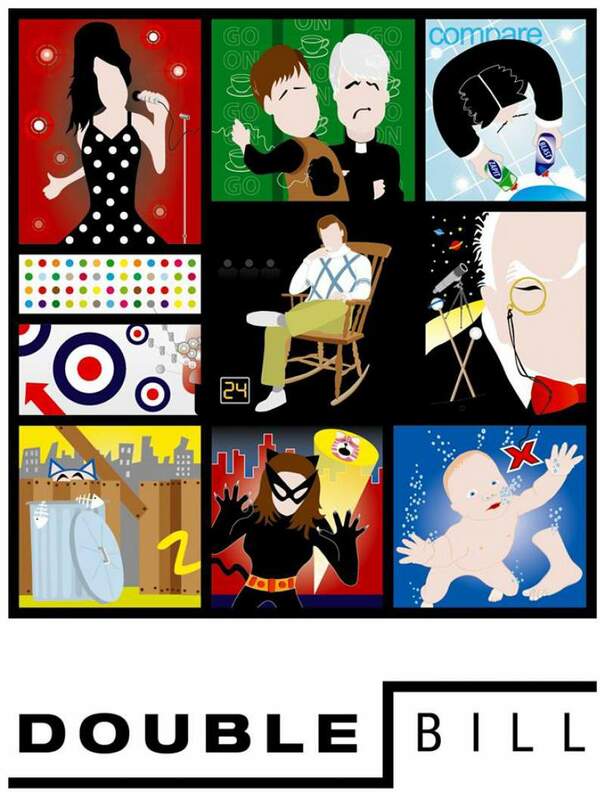 As its title and exuberantly colourful cover suggest, the collection is tackling everything pop culture, from Catwoman and 24 to Father Ted and Nirvana. It’s going to be a highly eclectic night, but one that no poetry fan will want to miss. Colin Will launches his latest collection alongside Double Bill: Poems Inspired By Popular Culture at the Lit & Phil, Newcastle on Friday 6th February.